Develop your ideas – we will do the rest. University of California, Berkeley Law School – Master of Laws. 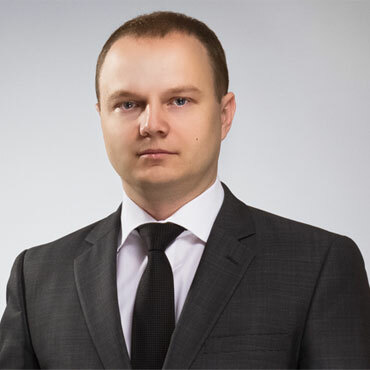 Has two Ukrainian legal education, one of them specializing in intellectual property, economic and LL.M – United States (University of California, Berkeley Law School). Through the acquisition of knowledge and more than fifteen years of experience in IT, business and investment, has a deep understanding of the issues in specialization and provides advice on intellectual property, cooperation with foreign partners, discovery, structuring, investment and development companies in Ukraine and abroad. Provides legal assistance, support, protection and representation of interests in Ukraine and abroad.